Most two-spirit people I know have a complicated relationship with our communities. Indigenous communities are not abstract for us: they are made up of our mothers and fathers, our aunties and uncles, our clan siblings, that one grandma who is in charge of everything at the urban Indian center, our tribal government workers and officials who are also the kids we went to grade school with. When we talk about our communities, we are talking about all of these people and the ways that we relate to one another. Nearly all indigenous people have mixed feelings about their community at times in such a context, but two-spirit people face particular challenges among our own people. We frequently must choose between being accepted within the community or being our whole selves openly. Some do not even have the ability to choose because they are visibly two-spirit. As a result, we often lack access to institutions and culture available to the rest of the community—mental health resources that are not LGBTQ-friendly, ceremonies that admit the existence of only men and women. We face ostracism and isolation when rejected by various members of the community. I do not mean to paint all indigenous people with one homophobic and transphobic brush, but these are realities that many of us face. So what can indigenous communities do to become places where two-spirit people are loved and valued as part of the community? Here are a few ideas. Unfortunately, many indigenous people today still believe that only heterosexuality is “traditional” and that queerness and transness are infections introduced by colonization. This attitude pushes two-spirit people out of our communities by making us out to be agents of colonialism. Teaching two-spirit history combats this idea by showing that we have always been integral parts of our communities. Seek out two-spirit stories from elders and from archival sources and make them well-known. Encourage local schools to include two-spirit history, tell your tribal government to include two-spirit people in the history section of their website. 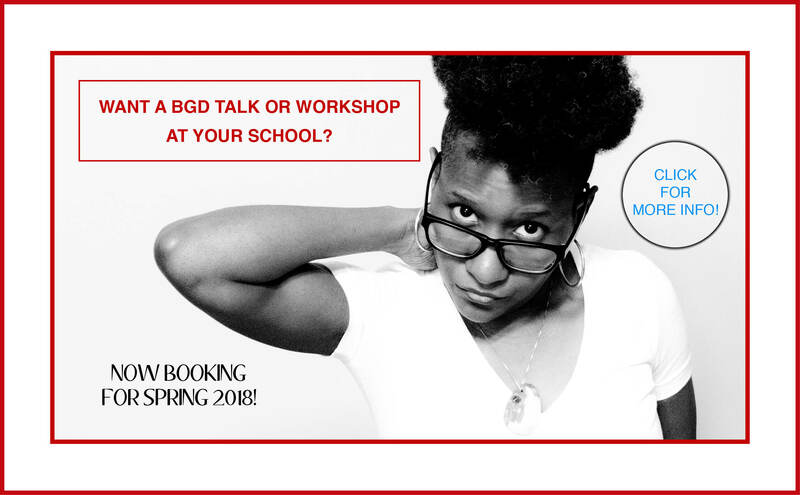 Throw an educational event to teach people. Not only will it help educate cisgender straight members of the community, but it will also empower two-spirit people by making them aware of our history. 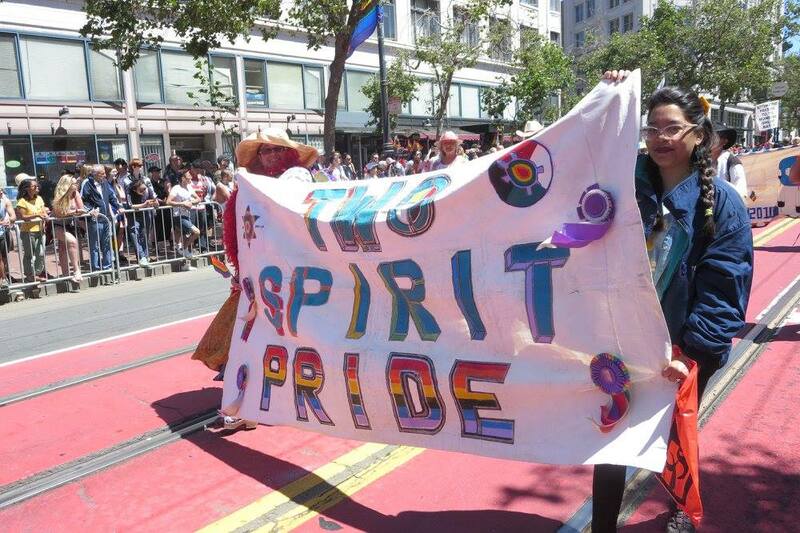 2) Address the two-spirit suicide crisis. It is well-known by now that suicide is a major issue throughout Indian country. What is less well-known is the particular struggles of two-spirit people with suicide. The report Injustice At Every Turn states that over half of all transgender Native people have attempted suicide, and Two-Spirit People of Manitoba Inc. director Albert McLeod estimates that one-third of all indigenous youth suicides may be LGBTQ. This issue is a complex one, and both individual and collective steps are needed to begin to improve the situation. Find out what mental health resources are available in your community and encourage them to educate themselves on two-spirit issues and perhaps to offer specialized services for two-spirit people. Look at the root causes of indigenous suicide: most notably, colonization. Create programs that get two-spirit youth out on the land, that make them feel welcomed in their community. Try out harm reduction models to deal with addiction. Untying this knot may be difficult but there are many places to begin. 3) Make places for two-spirit people in ceremony. Even more so than cisgender, straight indigenous folks, two-spirit people lack access to ceremony and other spiritual activities in our communities. Gendered roles are often very important parts of ceremony among indigenous peoples. At one time, it is likely that our communities were very conscious of the roles that two-spirit people could take in ceremonial contexts, but because of the effects of colonization, those roles have frequently been forgotten or suppressed. Two-spirit people may be uncertain or dismayed about their expected role in ceremony today, or we may even be actively excluded. A good starting place for reversing this exclusion is to talk to your elders about two-spirit people. Even if no one remembers what kind of roles two-spirit people once had in ceremony, you can still create places today where two-spirit people are valued parts of ceremony. 4) Help two-spirit people connect with each other. Being a two-spirit person can often feel very isolated. In small reservation communities, there may be no clear queer community for two-spirit people to turn to. Even in urban communities, where queer life may be more visible, it is still possible for two-spirit people to lack connections with others like them. This isolation can be a major factor in two-spirit people leaving their indigenous community and in two-spirit suicides. Helping two-spirit people to find others in similar situations as them can be enormously beneficial in preventing this alienation. While I recommend that non-two-spirit folks be cautious in taking the lead on two-spirit projects so as not to usurp the roles of two-spirit leaders, there are still things that they can do. This includes things like creating spaces in the community for two-spirit people, such as a support group, or simply connecting various two-spirit people to existing resources like urban two-spirit associations. 5) Talk to family and friends about two-spirit issues. It seems too simple, but just communicating with community members can make a huge difference for two-spirit people. Open up the topic and find out what your family and friends know and don’t know about two-spirit people, and then (after educating yourself first!) introduce them to the idea that two-spirit people are and have always been central members of the community. Don’t passively stand by when people, especially leaders of the community, speak against two-spirit people. Just starting the conversation and making it known that you care about two-spirit people can make waves that will begin to make the community safer for two-spirit people. The true cause of anti-two-spirit sentiment in our communities will always be colonization, and it is essential to keep that in mind. Only through decolonization and the return of our land will we truly begin to heal the wounds that harm two-spirit people. Still, we must not use that as a reason to excuse hateful or exclusionary actions in our communities. There are things all of us can do to make our communities into places where two-spirit people are central once again. By resisting colonization from without and from within, we start to imagine that world together.